Get the perfect look for your fireplace with a beautiful fireplace mantel from Custom Service Hardware. Our fireplace mantals come in a a variety of styles and finishes, and give your home a luxurious update. Whether you’re installing a new fireplace, or simply updating an old one, you'll find the perfect mantel here. 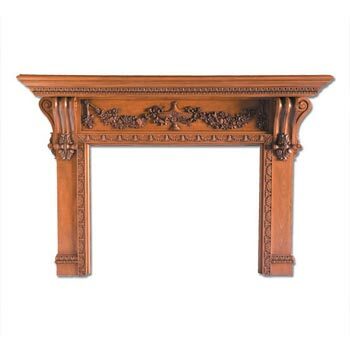 FeaturedWooden Mantel - 12" x 58.75" x 87"
Wood Fireplace Mantel- 12 in. x 58 3/4 in. x 87 in. Plinth Block for MAN9015- 12 1/2 in. x 6 1/4 in. x 6 in. Plinth Block for MAN9018- 13 1/4 in. x 8 1/4 in. x 6 in. Poplar Plinth Block- 1" x 5 1/2" x 8"
Plinth Block for MAN9012- 11 1/8 in. x 4 5/8 in. x 6 in. Fireplace Mantel- 8 in. x 57 in. x 81 in. Wooden Mantel - 12 in. x 58 3/4 in. x 87 in. Wooden Fireplace Mantel- 8 in. x 48 3/8 in. x 68 3/8 in. Fireplace Mantel - 8 in. x 11 in. x 72 in. Wood Fireplace Mantel - 8 1/2 in. x 13 in. x 72 1/2 in. Fireplace Mantel - 8 in. x 12 in. x 72 in. Wood Fireplace Mantel - 8 in. x 12 in. x 60 in. Wooden Mantel - 8 in. x 12 1/2 in. x 60 in. Wood fireplace mantels create an elegant frame around a fireplace and beautify your home. Based on the look and finish of your existing home décor, you can select a finely-crafted fireplace mantel to perfectly match your distinctive style. Shop a variety of fireplace items, such as mantels and surrounds to create a gorgeous, inviting fireplace. 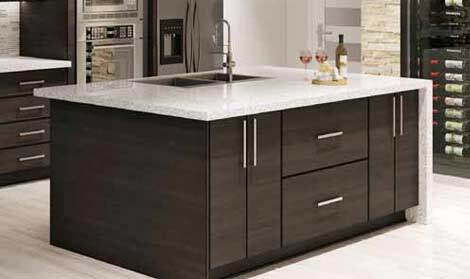 Custom Service Hardware offers wood fireplace mantels and surrounds in attractive designs and finishes to help you achieve the stylish look you want in your living room or any room in your house.